Last week we sent you an urgent Action Alert calling on everyone to contact your Representative and Senators to urge them to vote in favor of including the Conscience Protection Act (CPA) in must-pass government funding legislation. We are nearing a decision point. 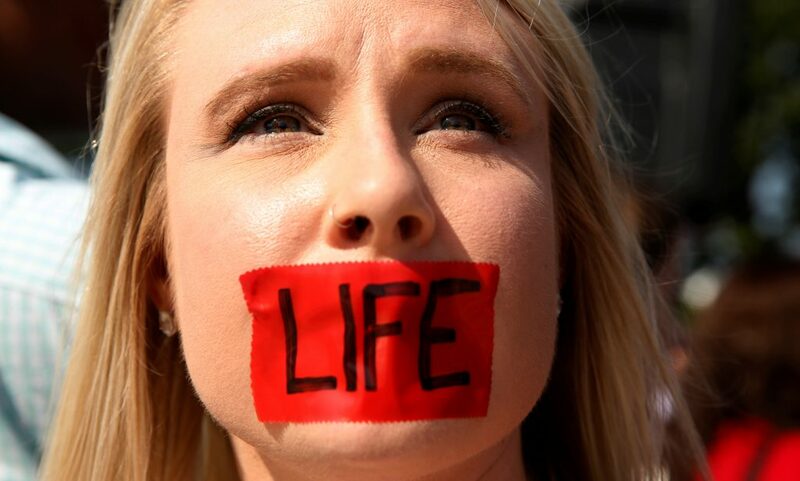 The House and the Senate are expected to make a decision on advancing conscience protection this week. If you have not had a chance to act, please join with our Bishops, contact your elected officials in Washington, DC now and urge them to include the CPA in the pending must-pass government funding legislation. You can read a statement by Cardinal Timothy M. Dolan of New York, chair of the U.S. Conference of Catholic Bishops’ (USCCB) Committee on Pro-Life Activities, and Archbishop Joseph E. Kurtz of Louisville, chair of the USCCB’s Committee for Religious Liberty below or here. Thank you for all you do to spread the word! WASHINGTON–Cardinal Timothy M. Dolan of New York, chair of the U.S. Conference of Catholic Bishops' (USCCB) Committee on Pro-Life Activities, and Archbishop Joseph E. Kurtz of Louisville, chair of the USCCB's Committee for Religious Liberty urge the faithful to flood Congress with emails and calls asking for enactment of the Conscience Protection Act as part of the 2018 funding bill and to pray for this outcome. Congress is currently considering whether to include the Conscience Protection Act in must-pass government funding legislation, and a decision on the Conscience Protection Act's inclusion will be made prior to March 23, 2018. Or you can email and call your Members of Congress quickly and easily at www.bit.ly/support-cpa. . . . The USCCB has also created a video. . . available on its YouTube channel and Facebook.com/USCCB.